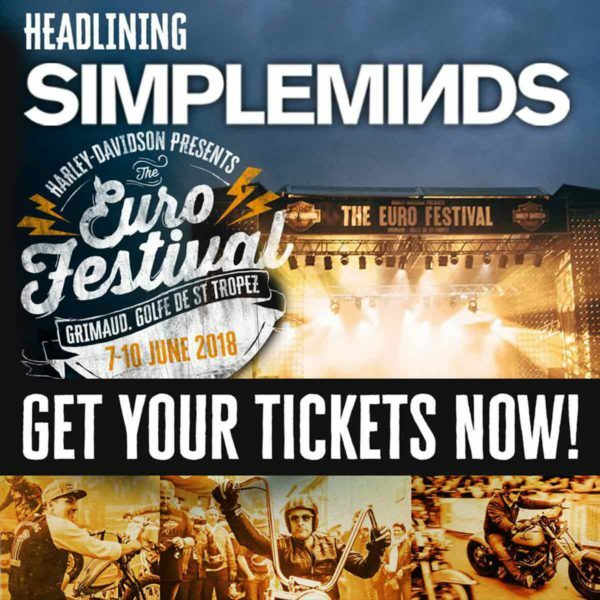 Simple Minds take to the road to premiere WALK BETWEEN WORLDS, their first top five album in over twenty years, in a selection of special live shows, the first seven of which will be in three parts: a performance of the album, a live on-stage interview and a classic Simple Minds’ set with hits and a few surprises! 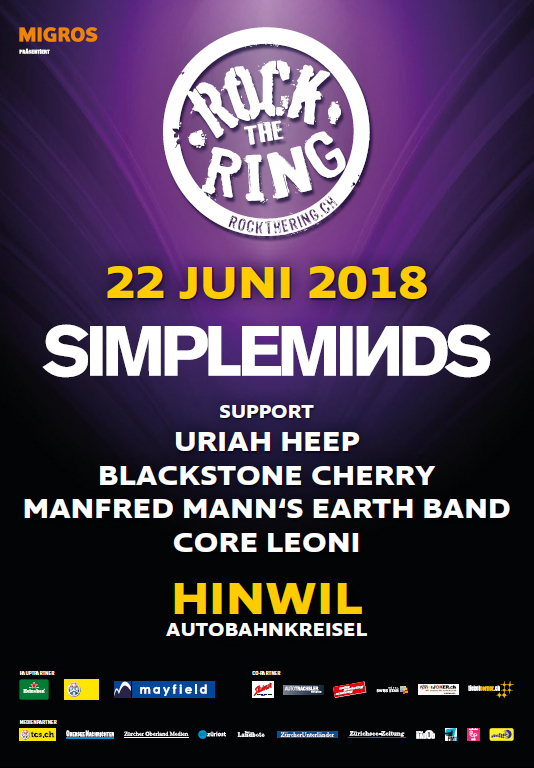 Then it’s on to festivals and special performances around Europe and the UK throughout 2018 culminating in their largest North American Tour in over a decade. Simple Minds take to the road in February 2018 to premiere the new studio album, WALK BETWEEN WORLDS. 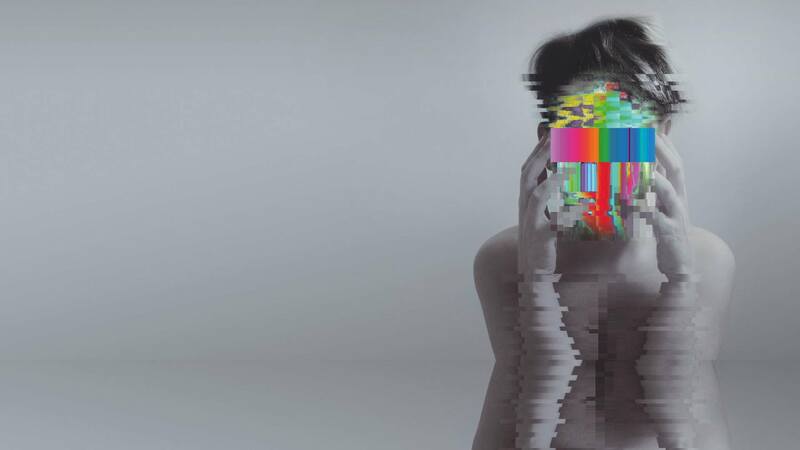 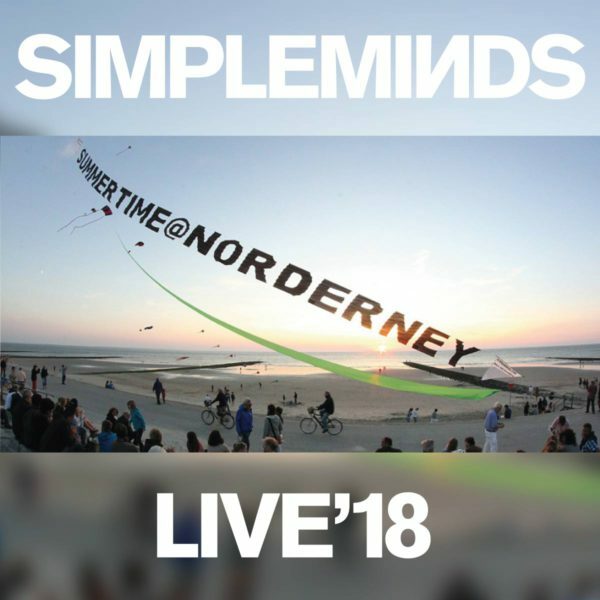 The shows will be in three parts: a performance of the album, a live on-stage interview and a classic Simple Minds’ set, which will include the band further re-imagining and exploring songs from their extensive catalogue. 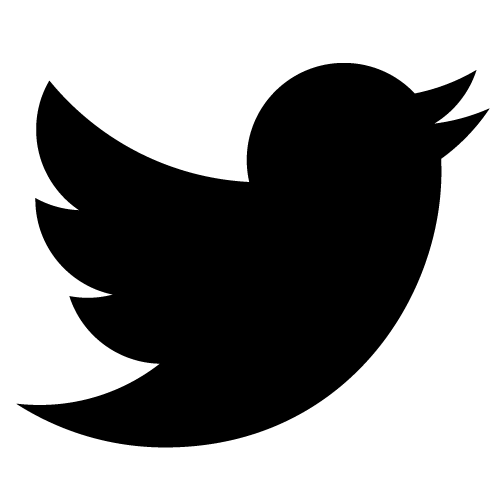 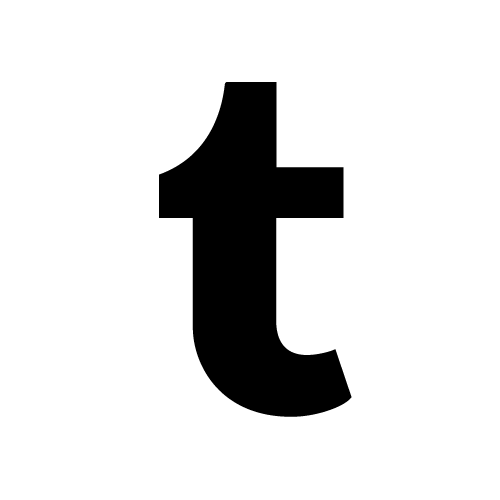 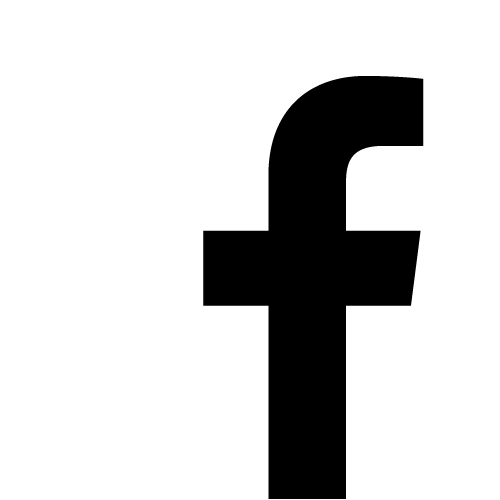 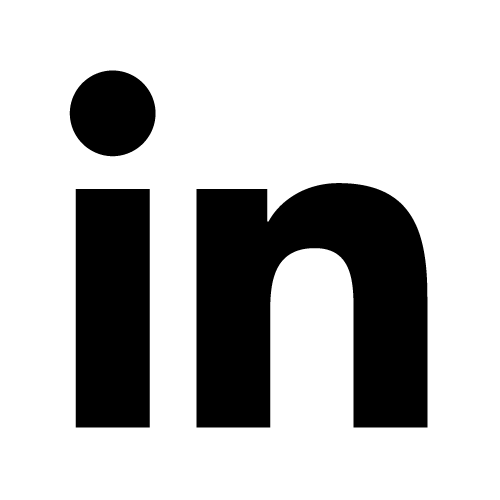 For fans it will be a very special, one-of-a-kind experience. 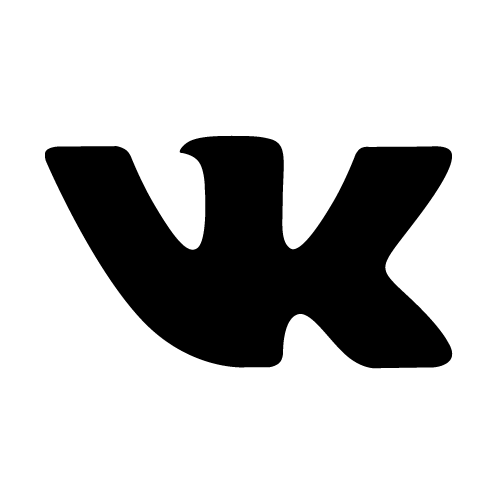 Tickets go on general sale at 10:00 GMT [11:00 CET] on Friday 24th November. 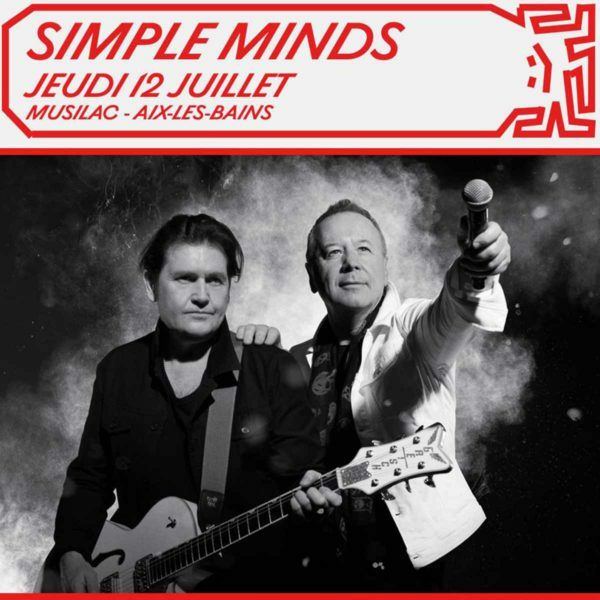 Simple Minds take to the road in 2018 to premiere some songs from the new studio album, WALK BETWEEN WORLDS, along with a selection of hits and classics. 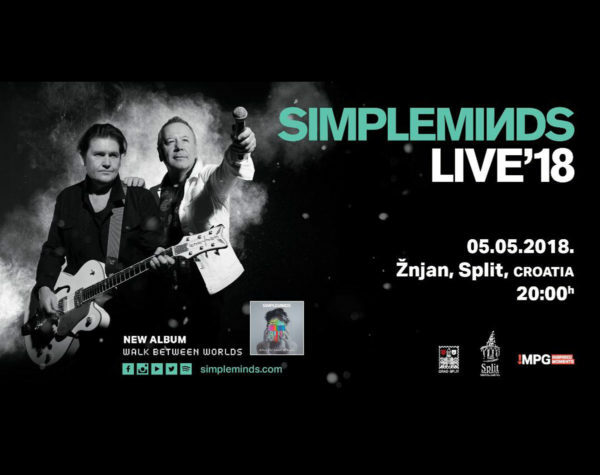 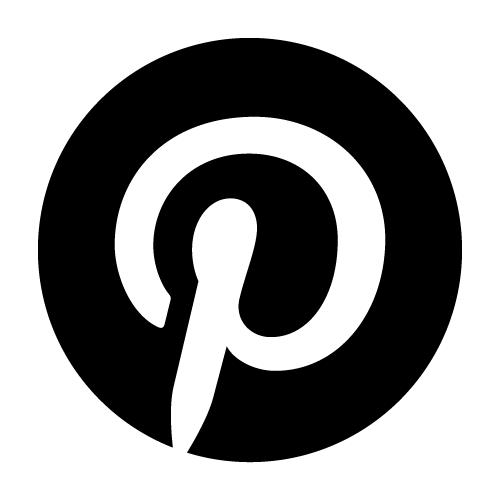 They play Znjan Beach – Split – Croatia. 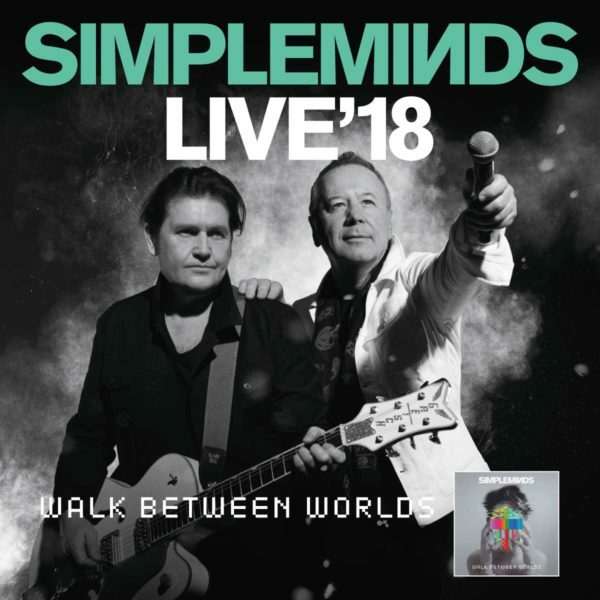 Simple Minds take to the road in 2018 to premiere the new studio album, WALK BETWEEN WORLDS. 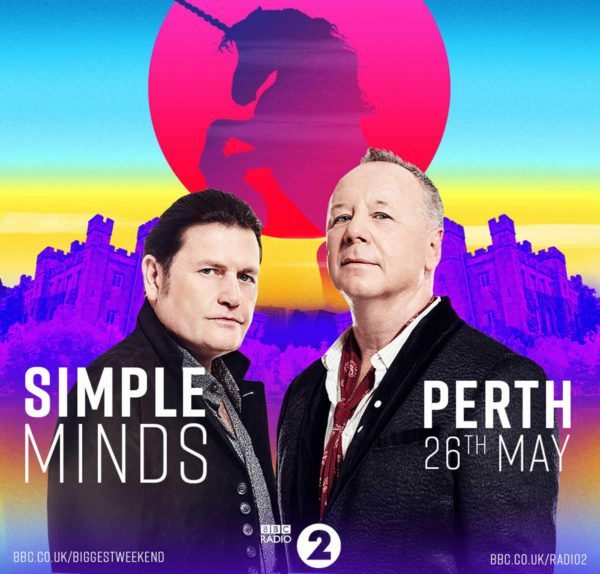 The countdown is on for the most exciting live music event of the Summer, The Biggest Weekend, as BBC Music, Radio 2 and Radio 3 join forces to bring two days of spectacular performances to Scone Palace. 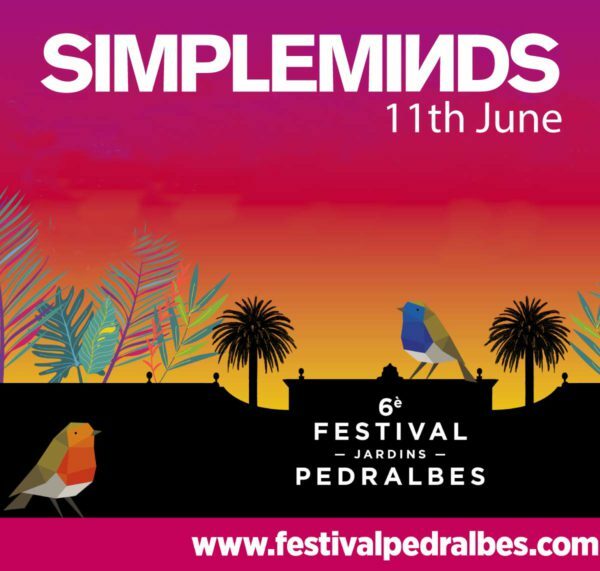 Sunday tickets to watch the BMW PGA Golf Championship include entry to the Simple Minds concert. 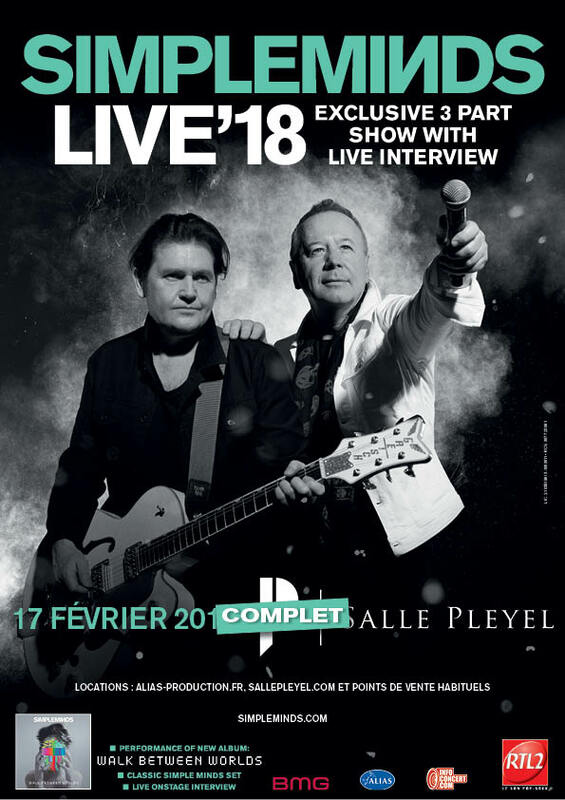 Simple Minds take to the road in 2018 to premiere the new studio album, WALK BETWEEN WORLDS while performing many iconic classics. 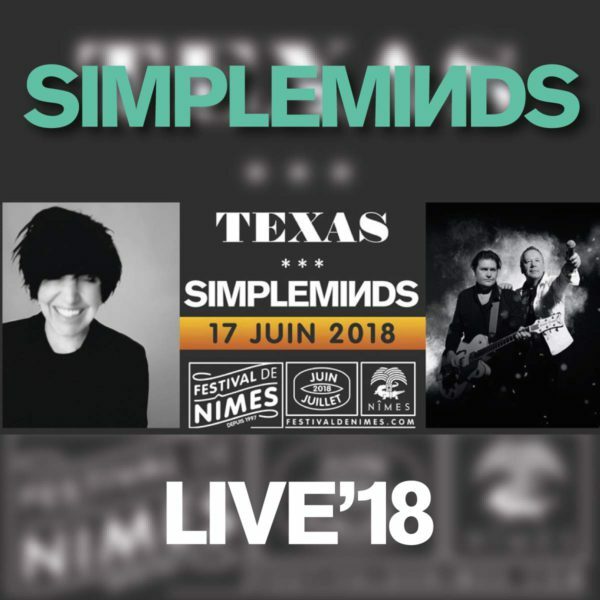 This show is a dual headliner with ‘Texas’. 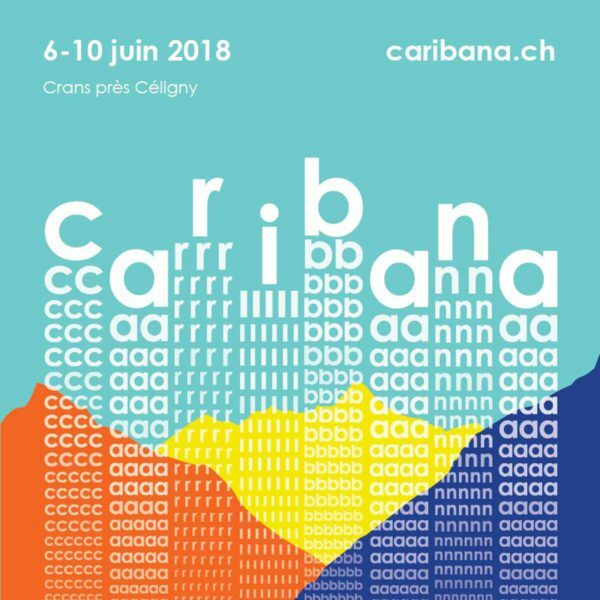 There will be a pre-sale from 10:00am CET on Tuesday 19th December for people who have registered in advance for festival tickets as well as those registered on the festival organisers webpage! 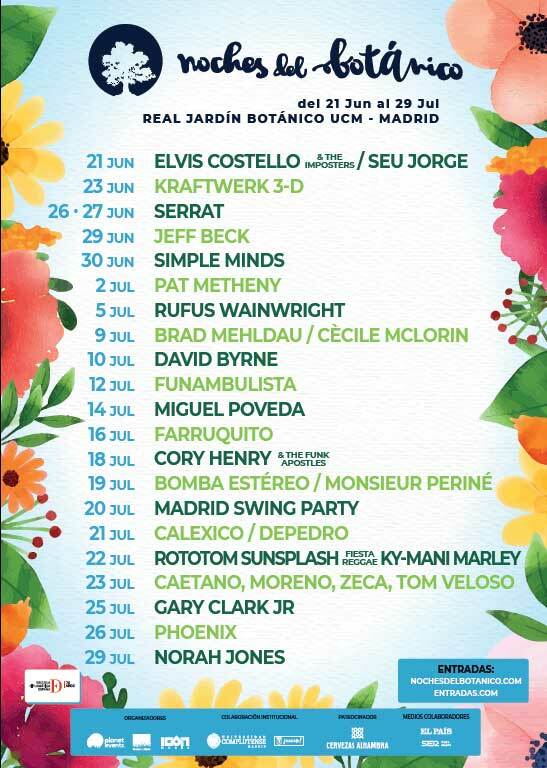 Tickets on general sale from 08:00am CET on Friday 22nd December 2018. 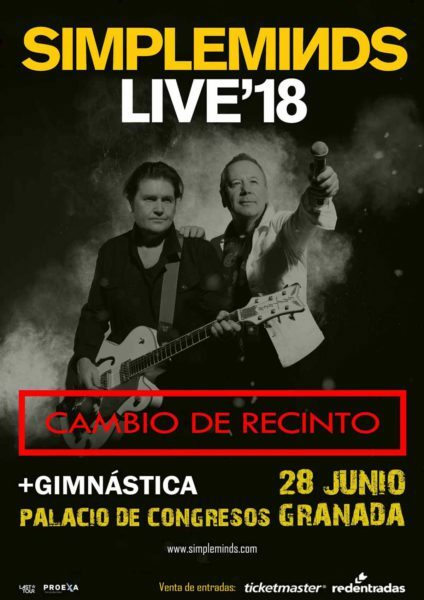 A pre-sale will start at 12:00pm CET on Tuesday 19th December for members at Iovado.club and MyLiveNation for 24 hours. 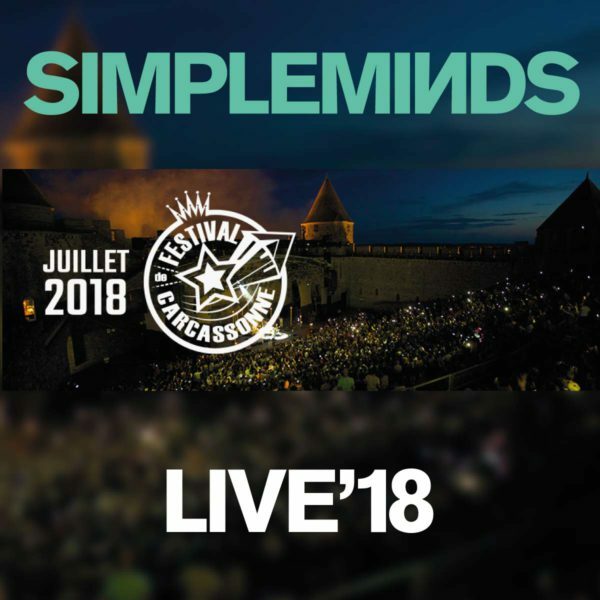 Simple Minds take to the road in 2018 to premiere the new studio album, WALK BETWEEN WORLDS and play Beauregard Festival. 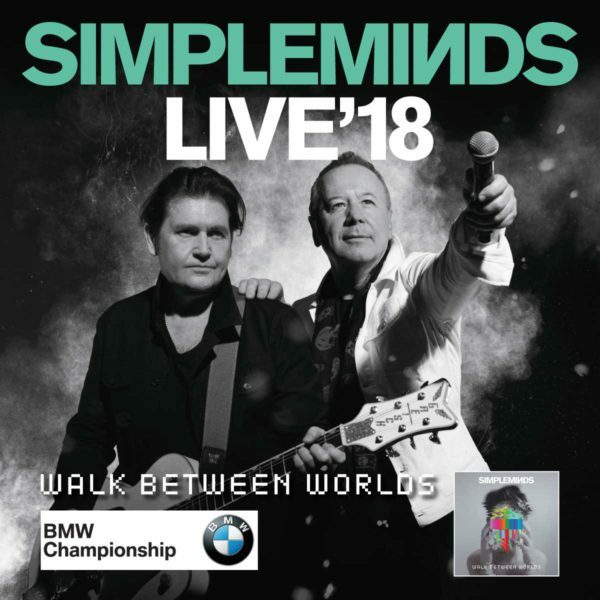 Simple Minds take to the road in 2018 to premiere the new studio album, WALK BETWEEN WORLDS amongst many classic hits. 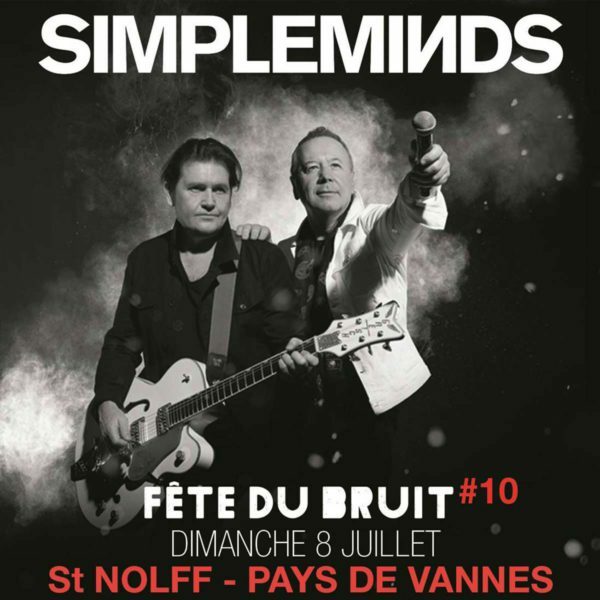 They play Fete du Bruit – St Nolff – France. 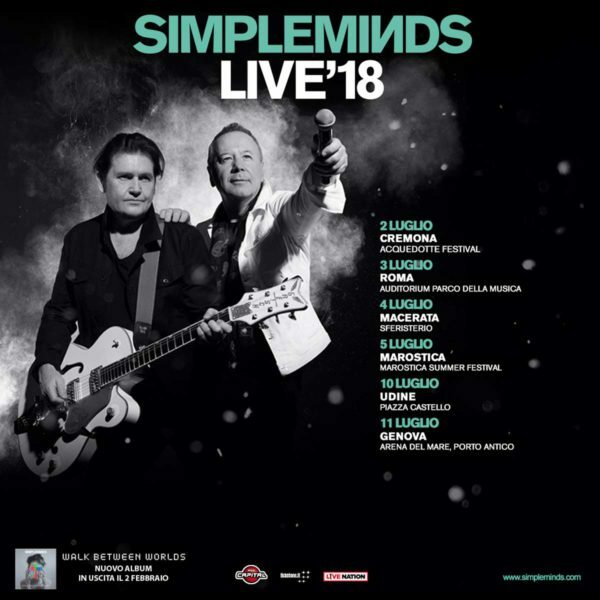 Simple Minds take to the road in 2018 to premiere the new studio album, WALK BETWEEN WORLDS while performing many iconic classics. 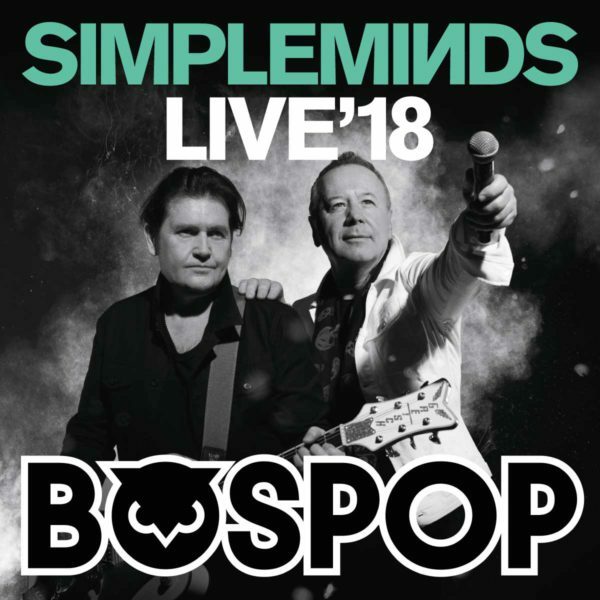 Simple Minds will play Bospop, Weert, Netherlands. 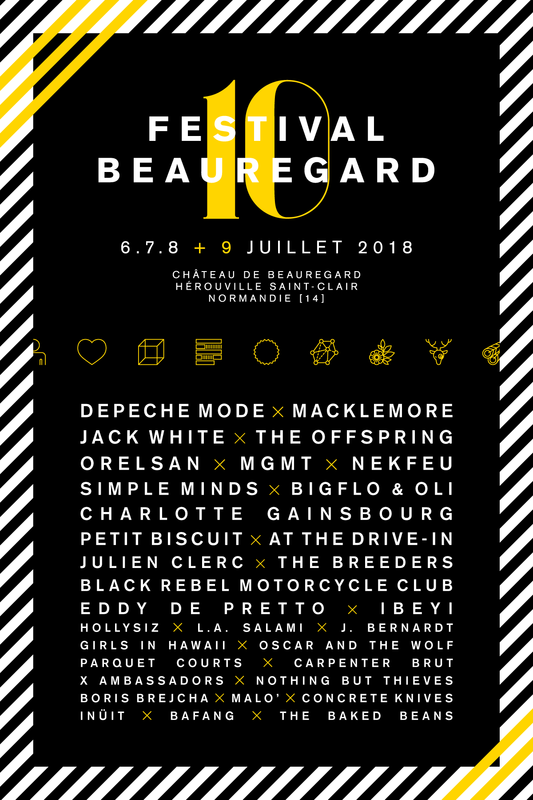 Tickets on general sale from 10:00am GMT on Monday, 18th December 2018. 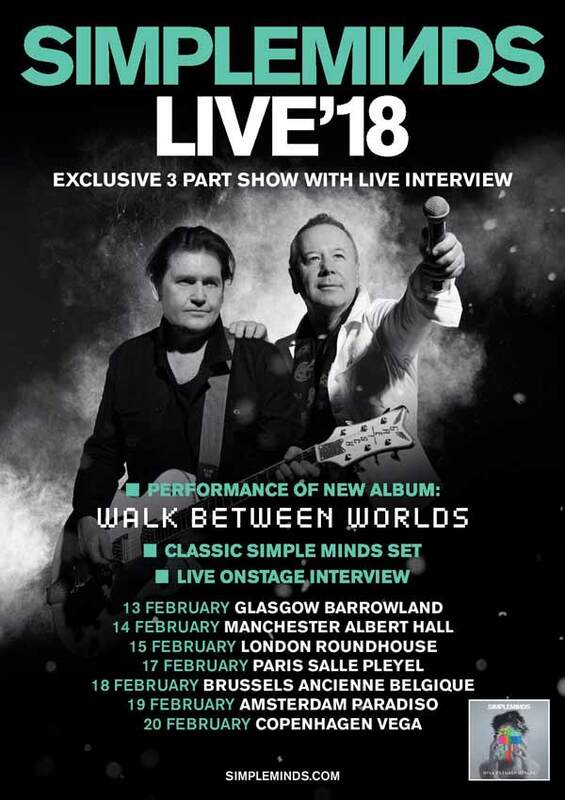 Simple Minds take to the road in February 2018 to premiere the new studio album, WALK BETWEEN WORLDS.